WLHS is excited to bring to stage the beloved story The Sound of Music. Performances are Friday, March 1 and Saturday, March 2, at 7:30 p.m., and Sunday, March 3, at 1:30 p.m. Tickets go on sale Friday, February 1, and may be purchased at the reception window of Central Office or through the mail-in ticket order form downloaded here. Every WLHS student will receive one free ticket with a school ID at the reception window. The cost is $10 for adults and $5 for children (through eighth grade). Enjoy once again the classic story of the young nun who becomes nanny for a widowed Austrian captain with seven unruly children. She wins their hearts and eventually their father’s heart as well. Meanwhile, the Nazis are taking control of their homeland which leads the family to make an important and dangerous decision. 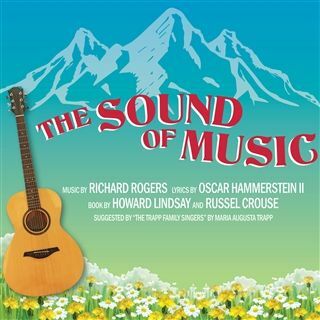 The Sound of Music is filled with delightful songs and both funny and dramatic moments. It is family entertainment at its finest.